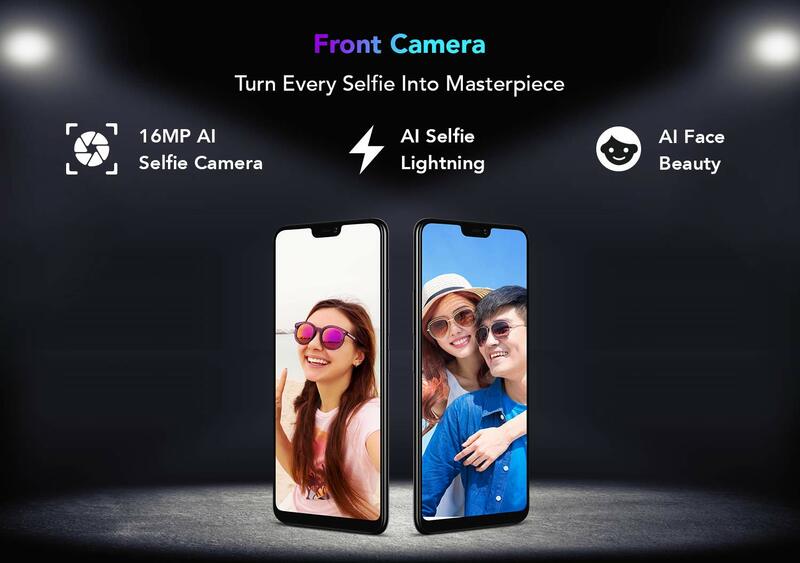 Buy the Vivo V9 Pro on Amazon.in and enjoy ground-breaking features such as Fullview Display 2.0, 6.3 inch screen size, 19:9 FHD+ display, 90% screen to body ratio, Qualcomm Snapdragon 660AIE Processor, AI Engine, 6GB RAM, 16MP Selfie camera, AI Face Beauty, 13MP + 2MP rear camera, 3,260 mAh battery and much more. In search of the latest smartphone that comes with astounding features? 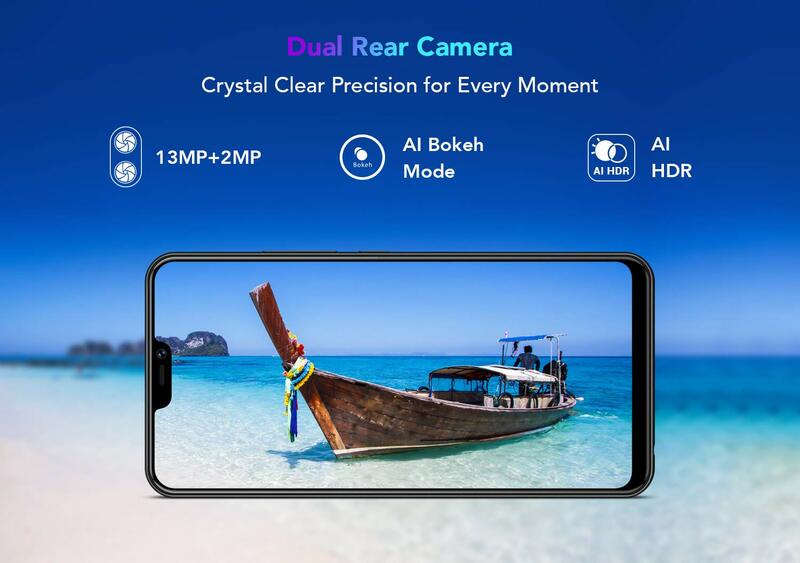 Explore the specifications of the Vivo V9 Pro at Amazon India. 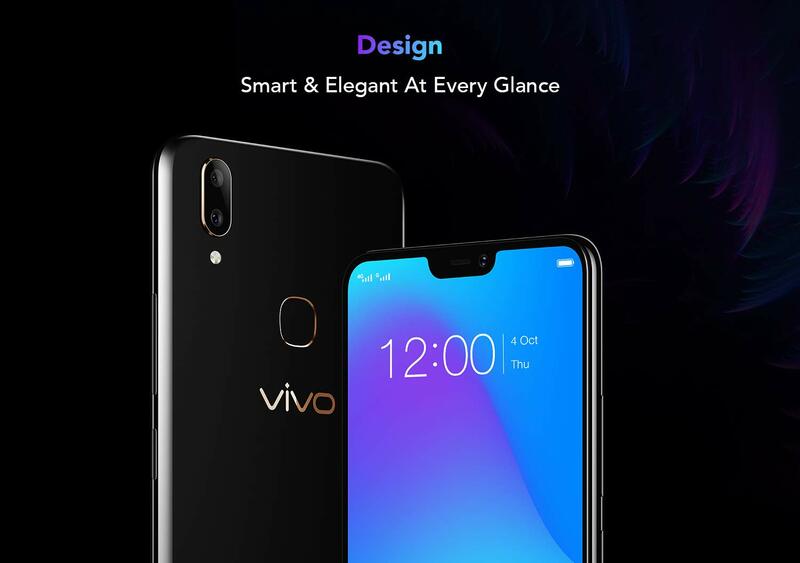 Designed with a stunning display that is all screen, the Vivo V9 Pro is defines the amalgamation of technology and affordability. 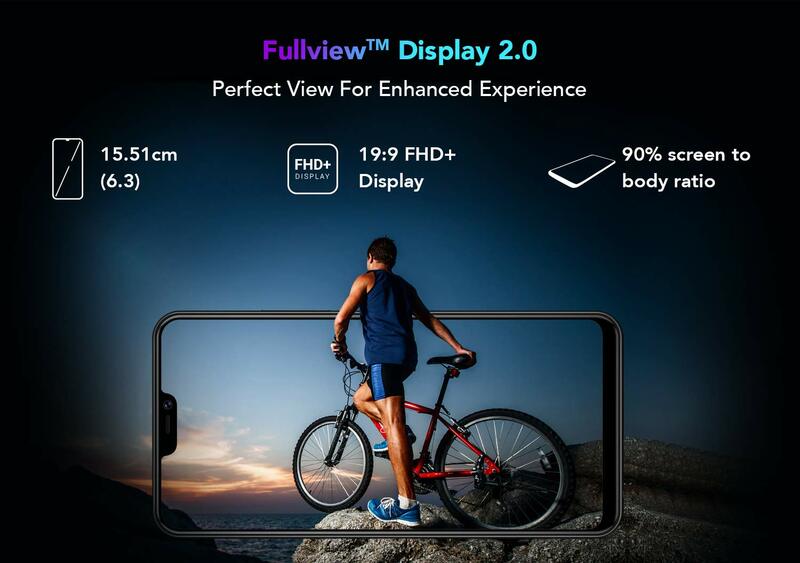 Experience the perfect view as the Vivo V9 Pro has a 90% screen to body ratio. 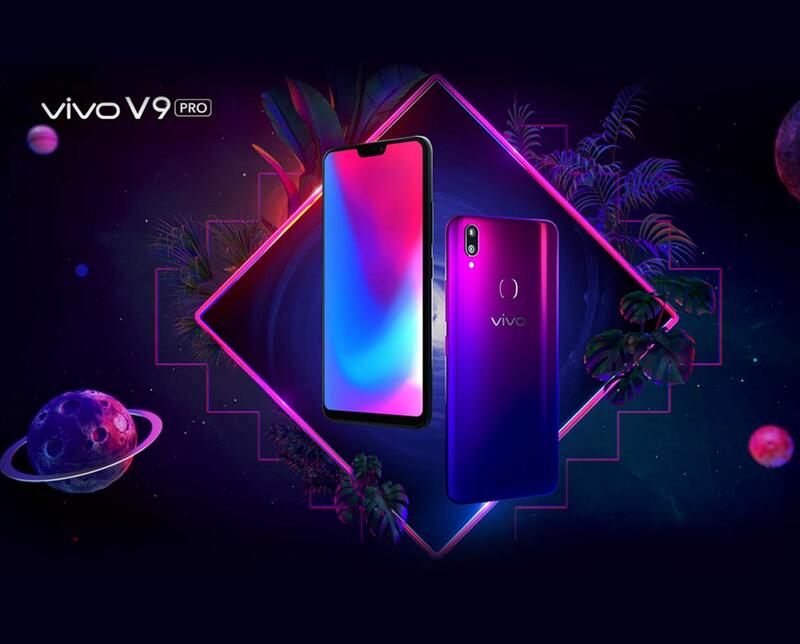 Shop for the Vivo V9 Pro available on Amazon.in and enjoy the next step in smartphone technology. 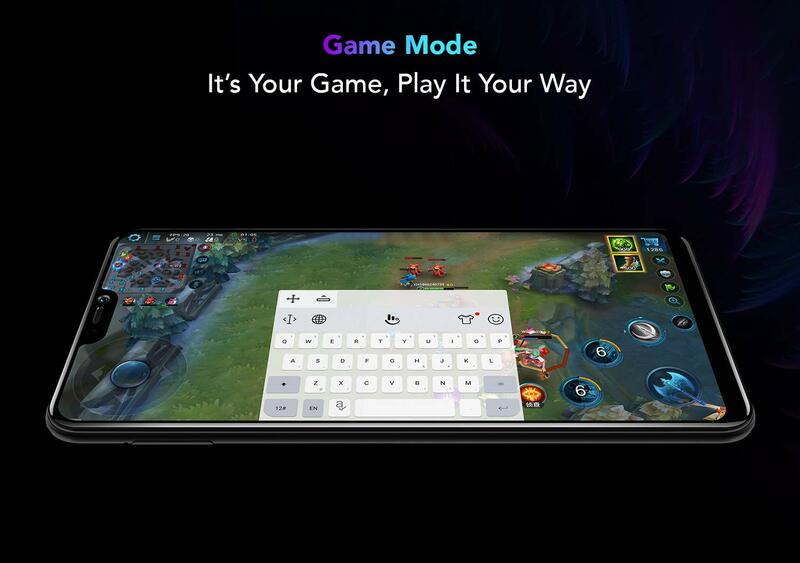 You will be able to switch between apps and complex tasks seamlessly with the Vivo V9 Pro as the phone holds immense power for the ultimate performance. 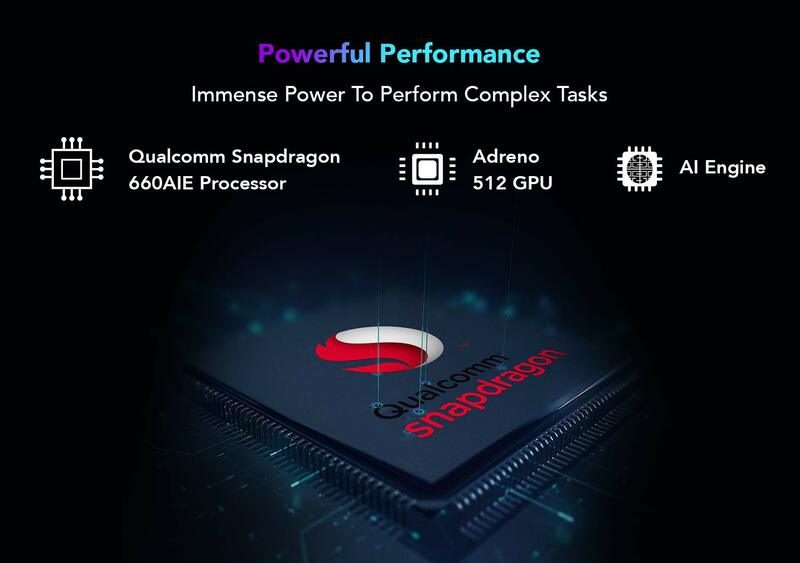 Made with the Qualcomm Snapdragon 660AIE processor, Adreno 512 GPU and AI engine, you will be able to make the most of your smartphone. 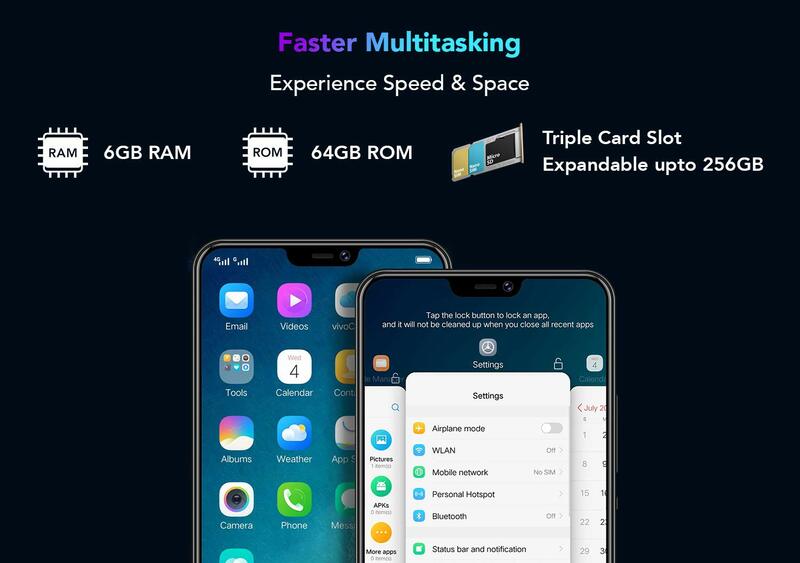 You will also be able to experience speed and space as the Vivo V9 Pro comes with 6GB RAM and a triple card slot that can expand your phone memory up to 256GB. Built for a speedy life, buy the Vivo V9 Pro at an affordable price on Amazon India.